Hi there! Getting the word out on E.E. 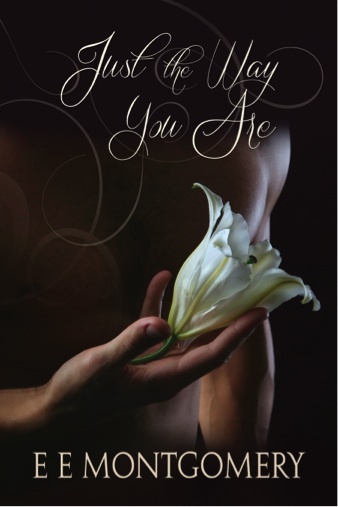 Montgomery’s contemporary M/M romance, JUST THE WAY YOU ARE. This sounds a like such a powerful book! It’s about a domestic violence survivor, and the love he needs to give himself. Check out the excerpt and giveaway below! Click the Rafflecopter link below for your chance to win a copy of the book. 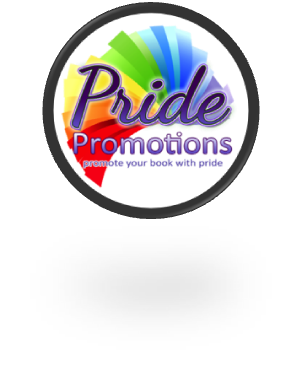 You can contact E E Montgomery on her website, blog, Facebook, Twitter.